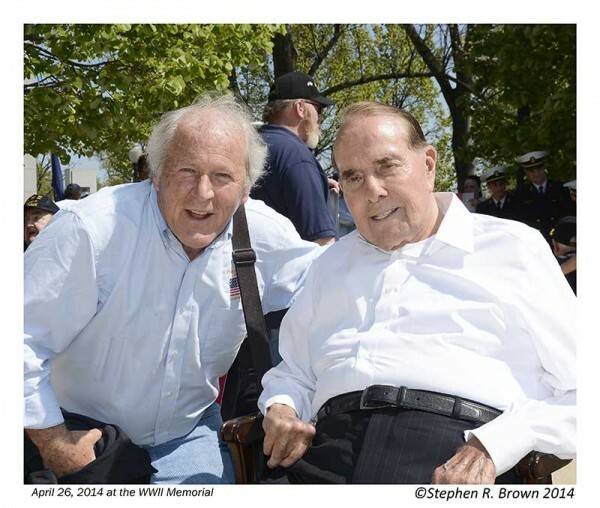 Senator Dole has been the center focus in national media with his five laps of ninety counties in Kansas and his return yesterday to the Capitol to lobby for the treaty called the United Nations Convention on the Rights of Persons With Disabilities. His determination to support Veterans and disabled persons is remarkable. And his support for the the treaty is modeled after the Americans With Disabilities Act, the landmark law that provided civil rights protections to people with disabilities. A sampling of media surrounding Senator Dole’s return to Kansas last month. And on a micro scale…he and I will be mentioned in the upcoming electronic White House News Photoraphers Newsletter which Dennis Brack is getting started. It’s an excellent venue for WHNPA members and since we own a lot of copyrighted material, lets promote it! Many of us are becoming independent publishers and it’s time we began to promote our work collectively. 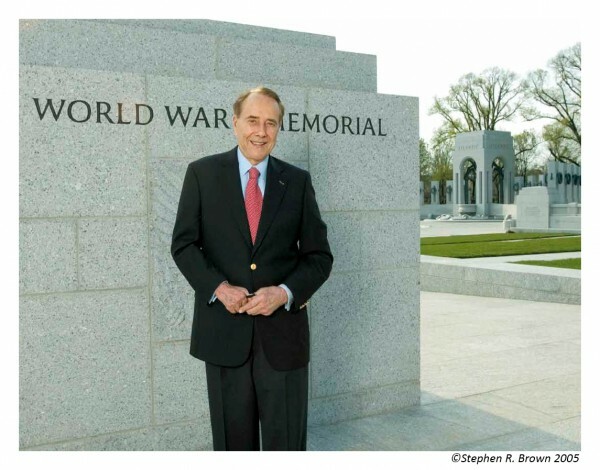 August 3, 2014 | Filed under About the Book, Blogs, Books, Honor Flight, Photography, WWII Memorial and tagged with Arlington Cemetery, DC PHOTO BOOK, Honor Flight, patriotism, photography, Senator Dole, Senator Robert Dole, Washington, World War II Memorial.